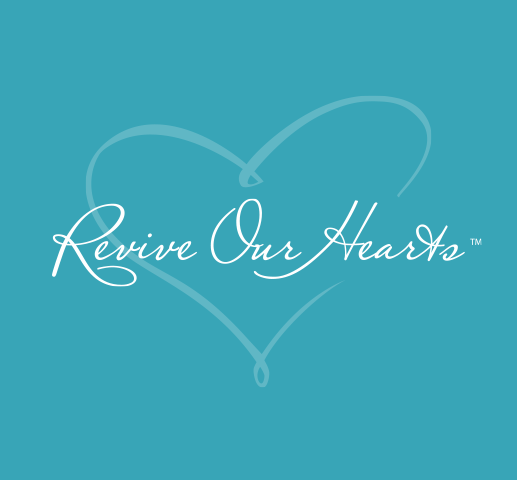 The mission of Revive Our Hearts is a partnership. With your help true hope was given to countless women. Get a look at what was accomplished in 2018, and pray with us about the goals this next year. You’ll find all this and more in the 2018 Ministry Report. View it here or download a PDF version. Help give true hope to women through the gift of biblical teaching. Your gift given in December will be matched.